The Russian Internet giant, Yandex, is publishing a full ecosystem of applications for iPhone and Android in order to compete with Google in its local market, which includes Russia and all countries in its area of influence (basically, ex-Soviet republics). Amongst all these new apps, we have to mention this Yandex.Disk. Keep all your files and documens on the cloud to have them always available. 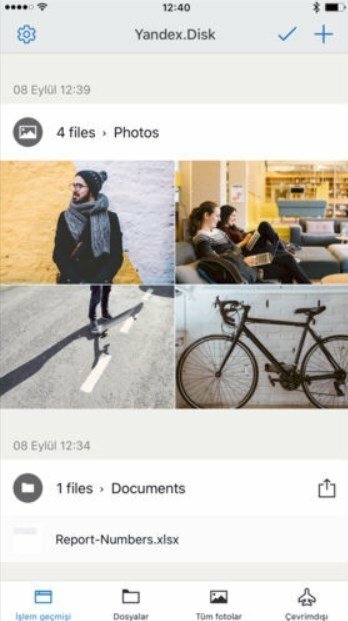 It's an online storage service similar to Google Drive, Dropbox or OneDrive. 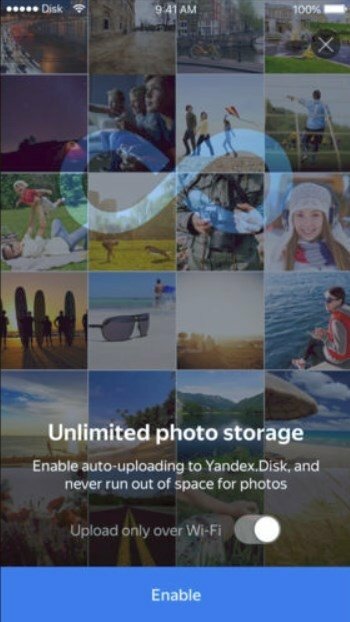 In other words, a place on the cloud where we can tidily store all our photos, videos, and documents, accessible from any device with an Internet connection. Thus, you can access any document without needing to carry it around with you. 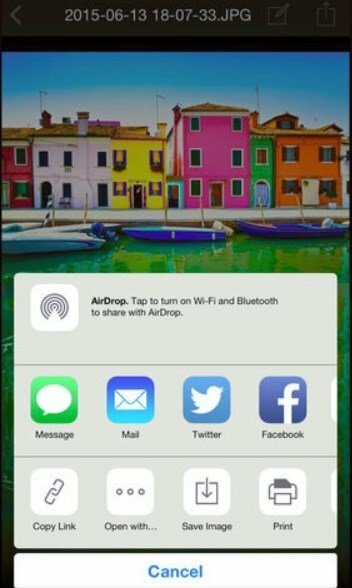 Transfer information from your iPhone to your computer and vice-versa. Protect your files just in case you lose or break your phone, or have it stolen. 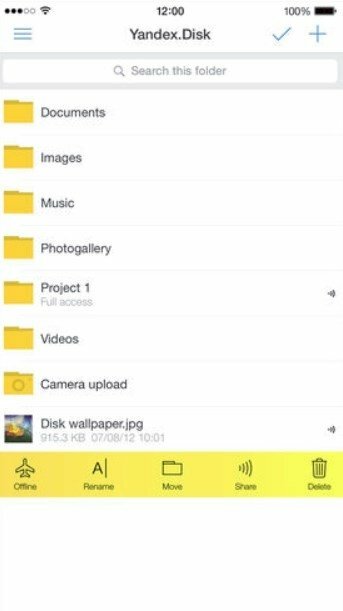 Share folders and files by simpling sending a link. Share the photos you take with your iPhone directly with other devices, including Android. 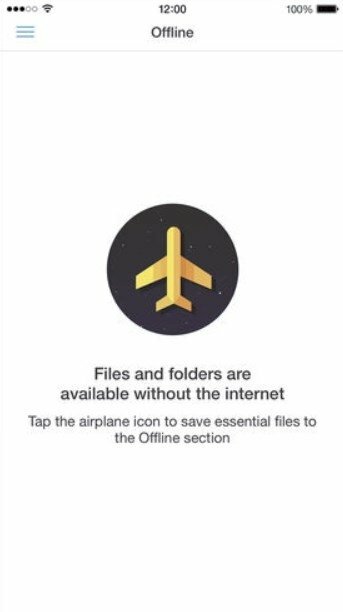 Check any document or file even without an Internet connection. Use its efficient organization system for all the contents you upload to the cloud. The application offers us an interface with an attractive design and is a great option for users of Yandex Browser and the rest of applications and services maintained by the Russian company.